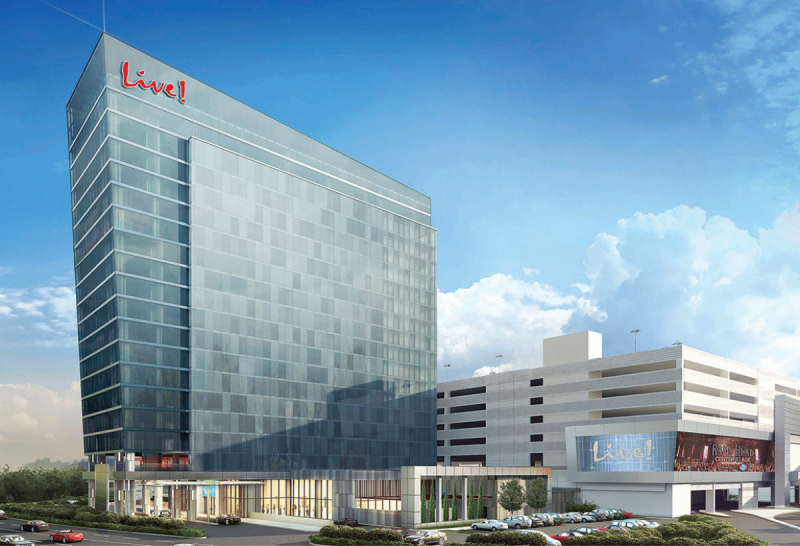 The 310-room hotel at Live! Casino in Hanover opened in the summer of 2018. 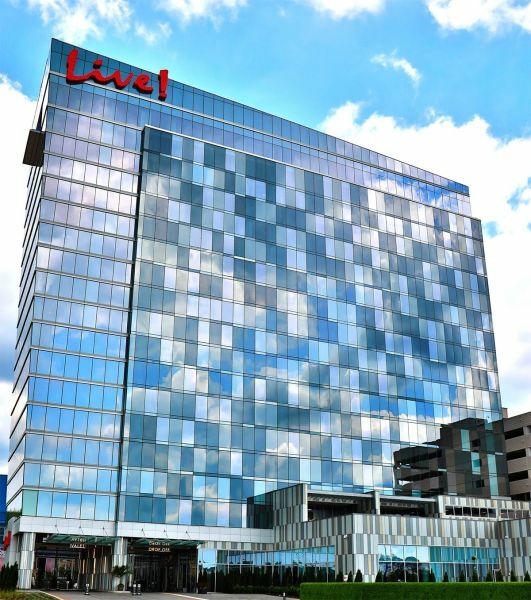 The luxury property is the first in the world to carry the Cordish Company’s Live! brand. Guest rooms at the $200-million, 350,000-square-foot property are a mix of modern style and chic, urban flare. Live! 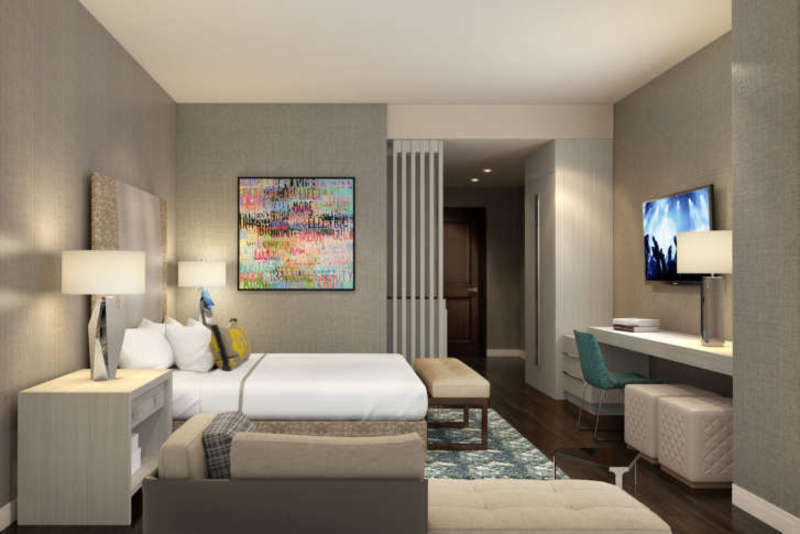 Hotel’s public spaces showcase floor-to-ceiling windows, high ceilings adorned with striking chandeliers and wood and polished marble throughout. New dining and nightlife options include David’s, featuring 24-hour service and a menu of culinary creations inspired by the world travels of Cordish Companies’ Chairman David Cordish’s world travels. 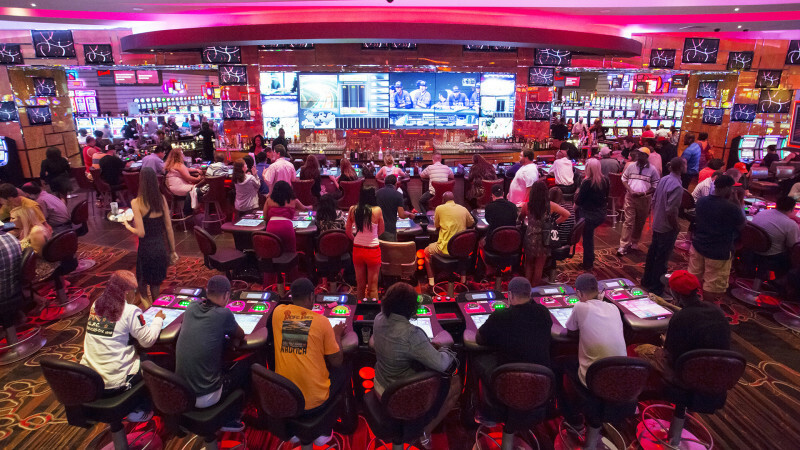 The Lobby Bar at David’s includes more than 50 seats and live entertainment, and Luckies offers expresso, Starbucks coffee drinks, fresh-baked pastries and Italian specialty gelato. A new expanded Shop Live! retail store offers Live! logo merchandise, sundries, snacks and Maryland Lottery tickets. Live! Spa is managed in partnership with the boutique spa management company, Trilogy Spa Holdings. The facility offers a variety of massage therapies, body polishes and body wraps, along with advanced skincare and anti-aging treatments from Villa Floriani. Live! Hotel’s fully equipped gym offers full-body strength and cardio training. The Live! 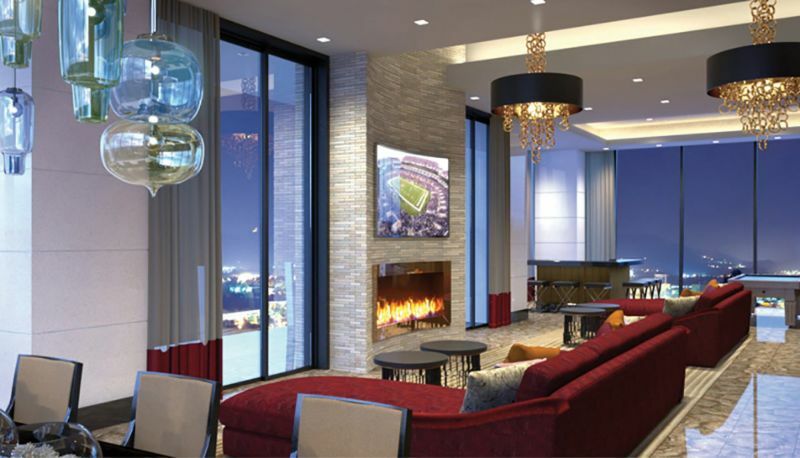 Hotel Grand Event Center, features more than 20,000 square feet of customizable event space, including a large ballroom with six breakout rooms and seating for up to 800, along with pre-function space for business meetings, professional conferences, weddings and corporate retreats. 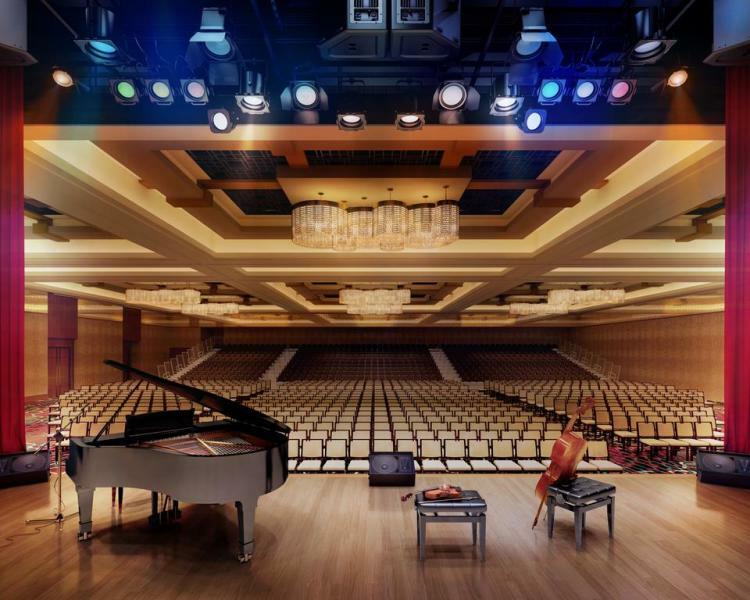 The Event Center will also be home to a 1,500-seat concert venue with a built-in performance stage for an ongoing lineup of headline entertainment.